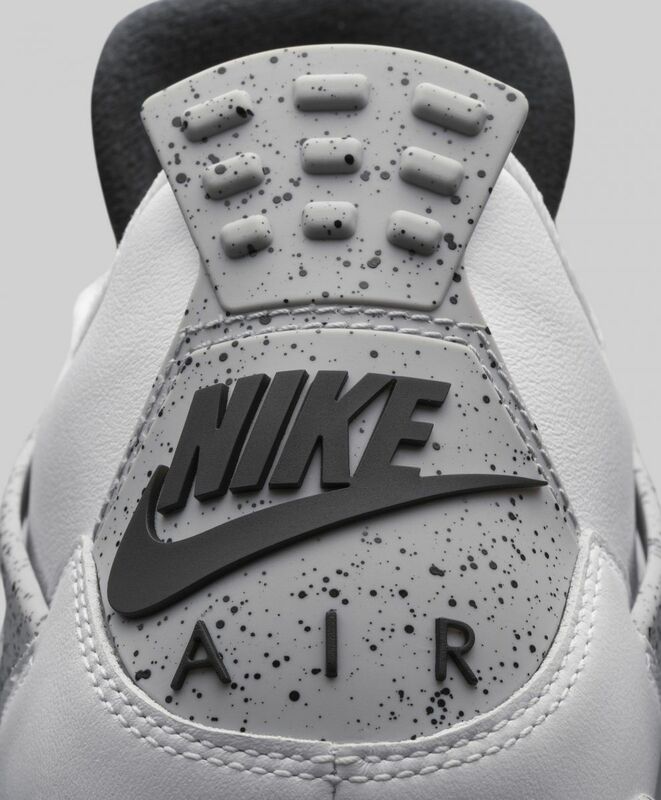 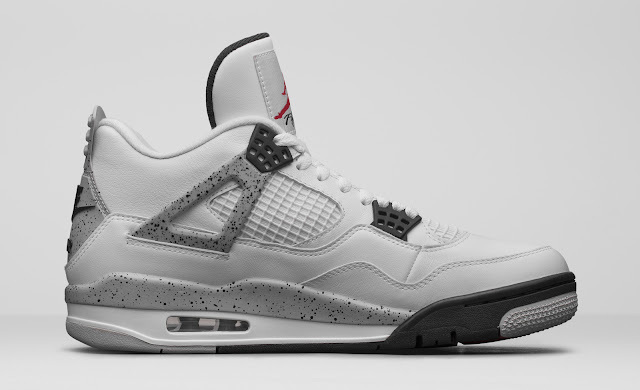 The Air Jordan 4 "White Cement" returns in 2016 during NBA All-Star Weekend, returning to its OG form with the Nike Air branding on the back. 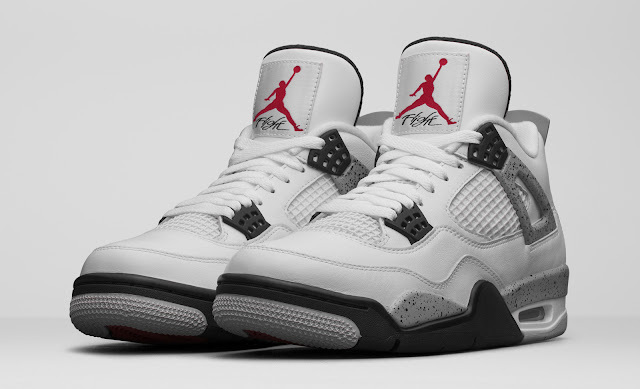 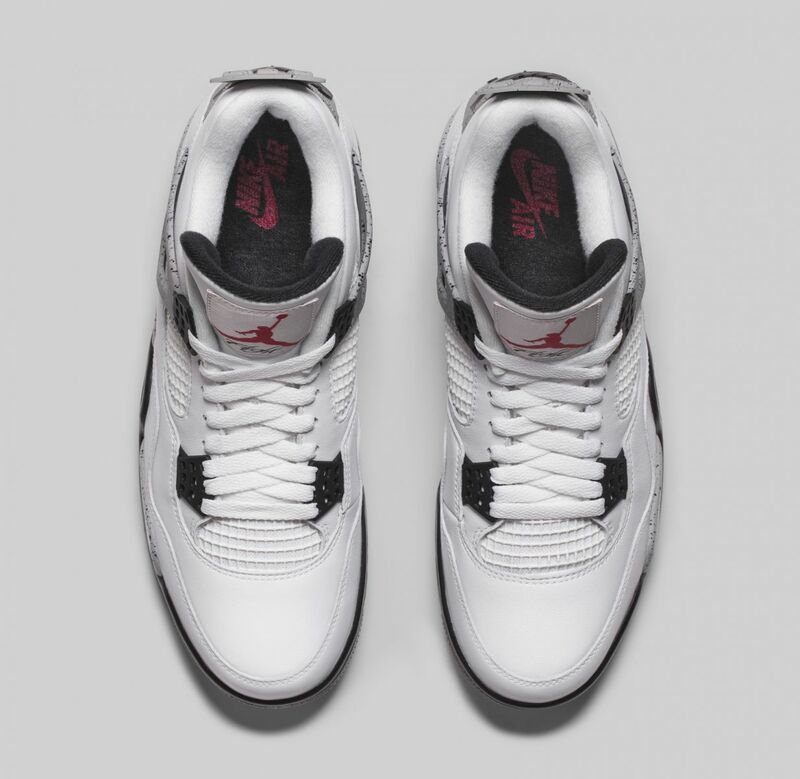 The sneaker last released in 2012, but with the Jumpman logo on the back. It also retro'd in 1999, which featured the Nike branding. Official images have leaked for shoe, via SneakerBarDetroit. 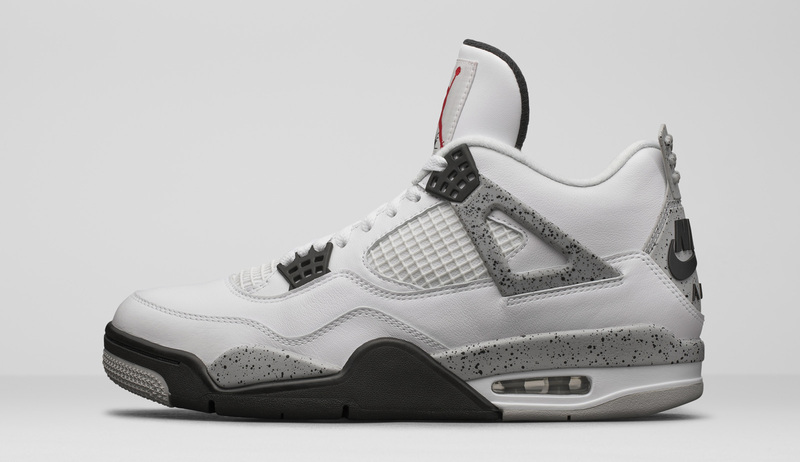 The sneakers will release on February 13th, 2016, with a retail price tag of $220. 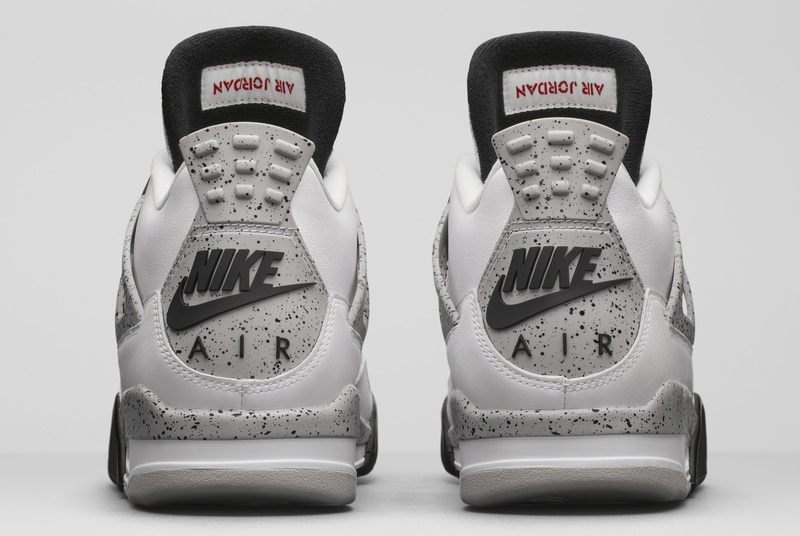 Do you plan to cop these classics?